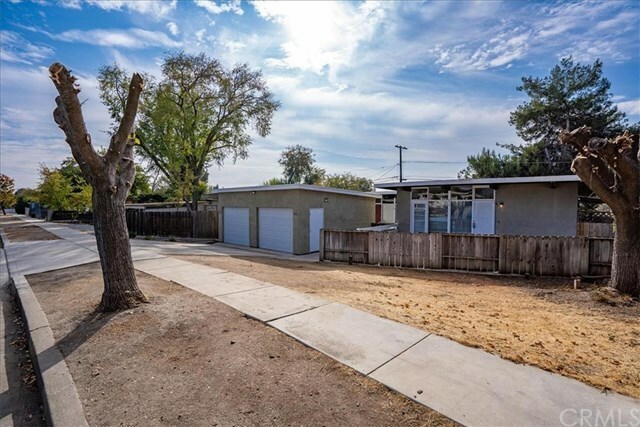 Endless Possibilities with this updated duplex on Paso Robles' East Side with great seller financing! Itâs the perfect property for an investor to rent out both units, or it could be ideal for a homeowner to occupy 1 unit & rent the other out for income or have extended family in the 2nd unit! Each unit has 2 bedrooms, 1 bathroom, a private fenced yard & a detached 1 car garage. Upgrades include plumbing, electrical, windows, A/C, flooring, cabinets, appliances, roofing, painting and more! And hereâs the best partâ¦the owner will carry the loan for 30 years with $100,000 down at competitive rates! Don't let this unique opportunity get away!